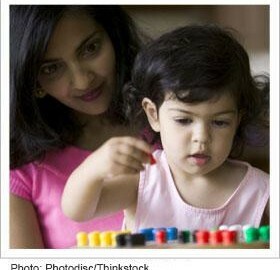 Preschoolers who can solve their own problems feel confident and enjoy learning. They are willing to make mistakes and learn from them and keep trying until they succeed. Families can help children develop problem-solving skills by taking advantage of opportunities to talk about solving problems.